Welcome to our “unit studies made easy” post! This is the human tooth names edition. 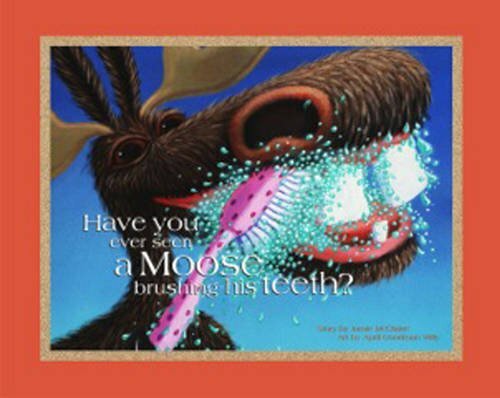 Have you taught your kids about the names and location of teeth? 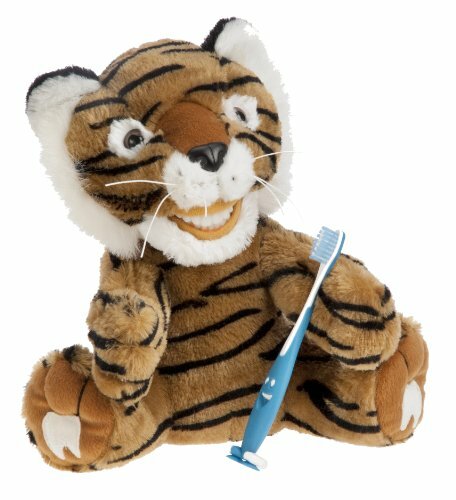 Do they know that they have 20 baby teeth and end up with 32 adult teeth (8 incisors, 4 canines, 8 premolars, and 12 molars)? 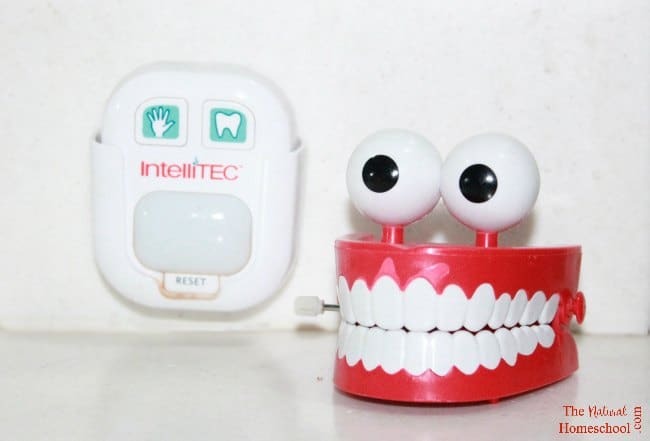 In this free unit study, children will get a tooth diagram with names and locations for all the teeth in their mouth and the ones that are to come when they get their permanent teeth. 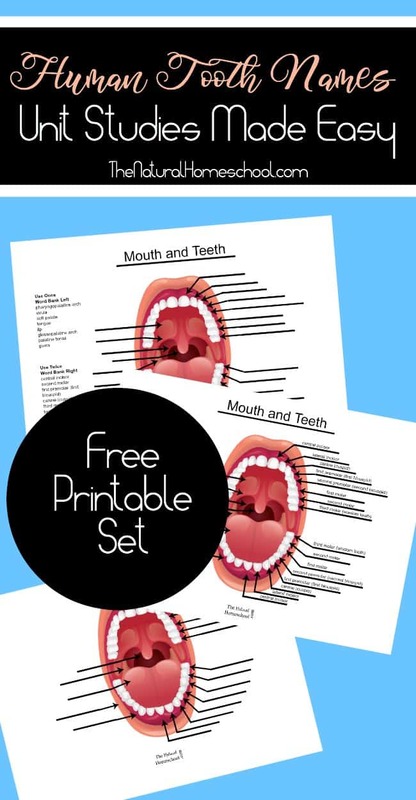 In this post, grab the free printable charts and learn all the teeth names and locations. 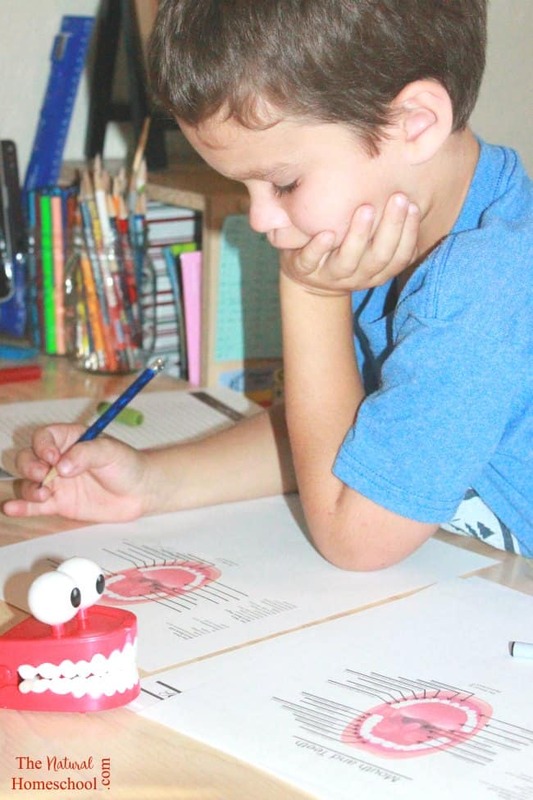 We love incorporating books, hands-on materials as well as paper-and-pencil activities. 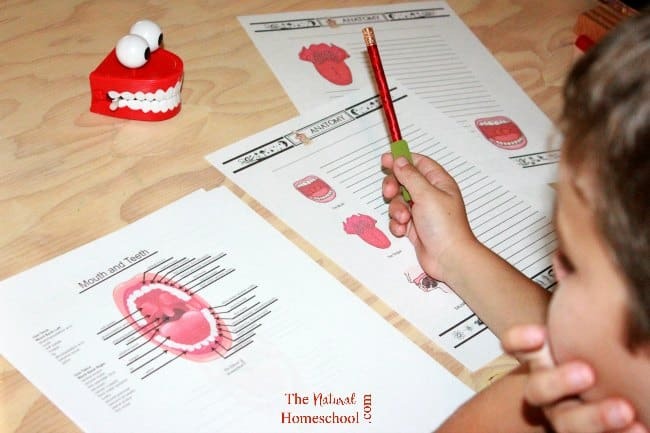 Here are some great resources that can help wit this lesson and get ready to diagram teeth names with our beautiful printables and kids can take notes on their learning using some great notebooking pages that have relevant graphics to support their learning. I am so excited to be introducing to you a new series that I will be writing more on. This is on unit studies made easy. I recently took a homeschooling style quiz and, much to my surprise (but quite accurate, in fact), the result was that we rated extremely high in unit studies. 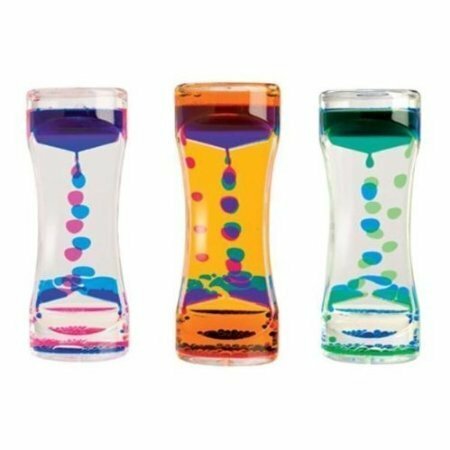 I had never thought of it, but we actually do! We don’t study many topics superficially. We usually delve in to learn a lot about the topic, so yes, we are a unit studies family, after all! 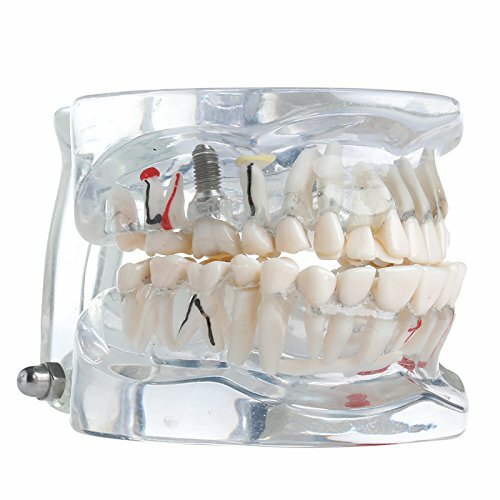 In this post, we will share with you how we learned about teeth names and location of all teeth, including permanent teeth. 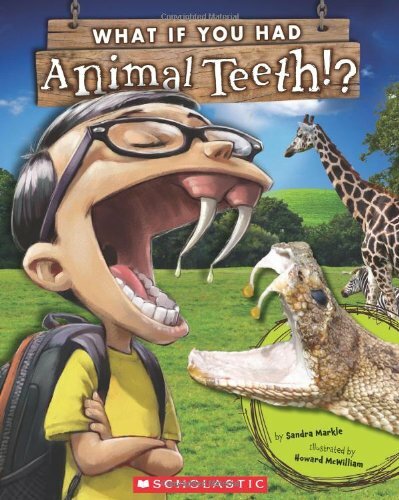 First of all, we read some books about teeth and the entire mouth, actually. 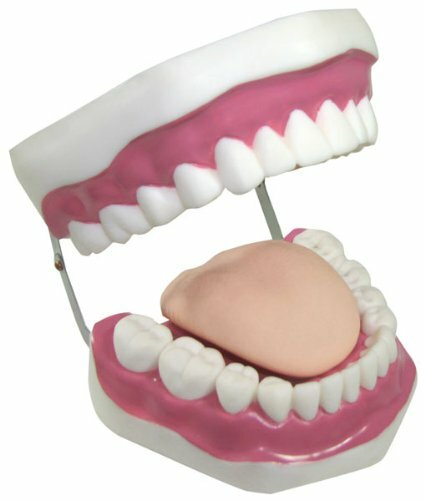 Then, we used a 3D mouth model and pointed out different teeth and how they look different. Some are bigger, some are thinner, some are sharper and so on. We wrote down those descriptive words about all the different teeth we have in our mouths. 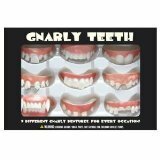 We counted all of them and we also discussed how the different teeth and molars have different jobs. At this point, I introduced the human tooth names and their locations. 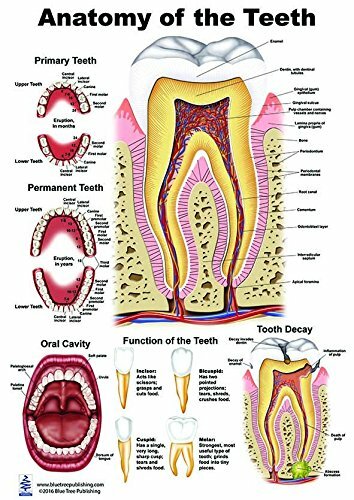 I showed them the list of teeth names and the diagram (printable). They were fascinated at how many teeth (and molars we have) and how we have 2 or each on top and 2 of each on the bottom. They were also excited to find the names of the teeth that my son has already lost. We took notes in our awesome notebooking pages. 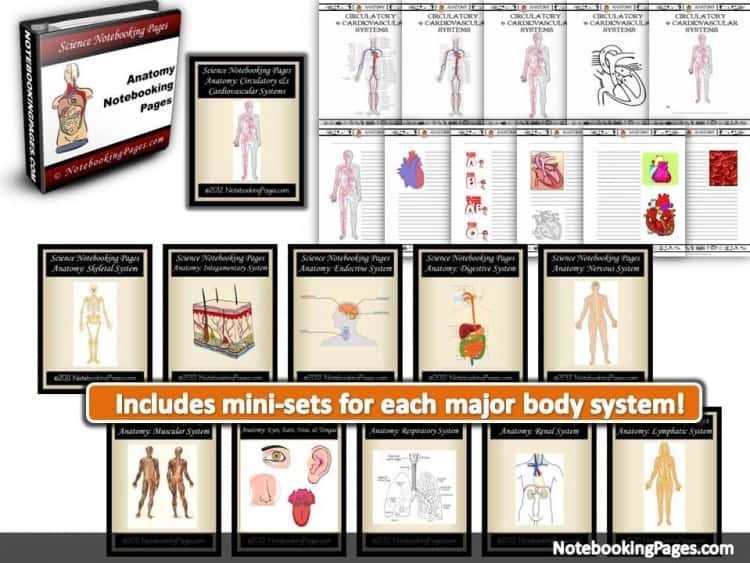 We simply love our lifetime membership because now, as soon as I prepare a unit, I look up our topic in our notebooking pages database. Sure enough, more times than not, we always find something related, which helps bring our learning home. As you can see, we used many props and materials (as well as books) to research and learn about the human tooth names and positions. 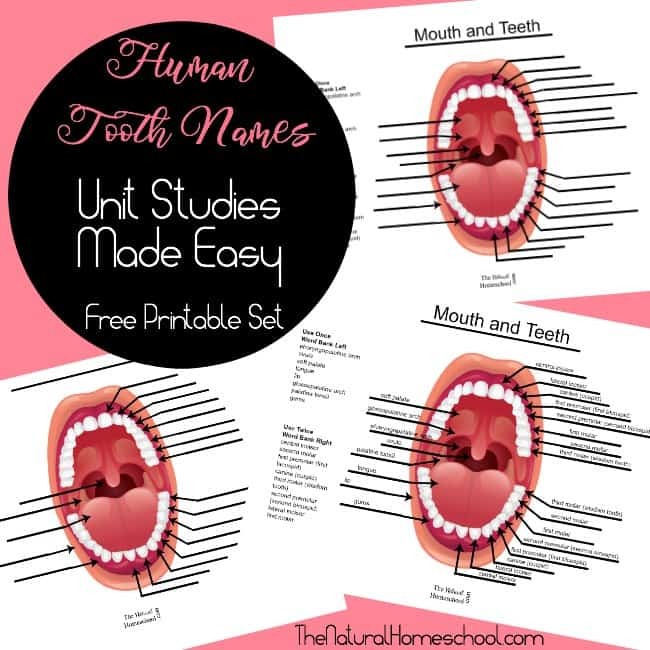 But as part of our free homeschooling unit studies, I just HAD TO make a fun and cool printable of the human teeth names and a way to learn them and diagram them with a control of error (answer sheet). So here it is! 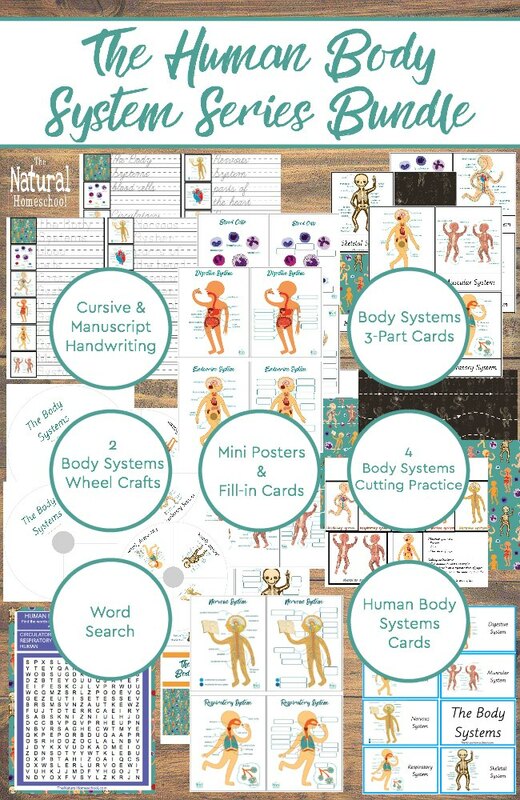 I hope you download it and enjoy teaching your little ones using this phenomenal resource. 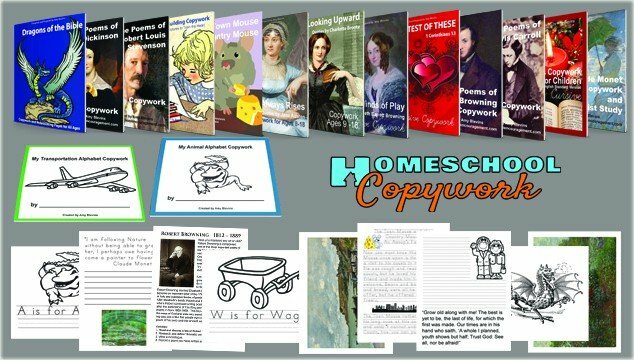 We hope you are enjoying this unit study and that you will enjoy our future free homeschool unit studies! 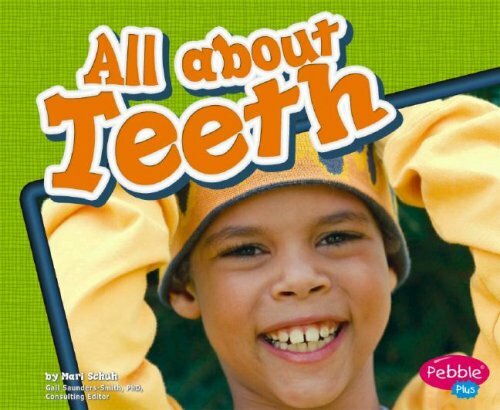 My children really enjoyed this teeth names chart and the Notebooking Pages to make our notes. They wanted me to hole-punch those pages and put them in a special Science binder. Well, I guess it is about time for us to start Unit Study Binders, don’t you?